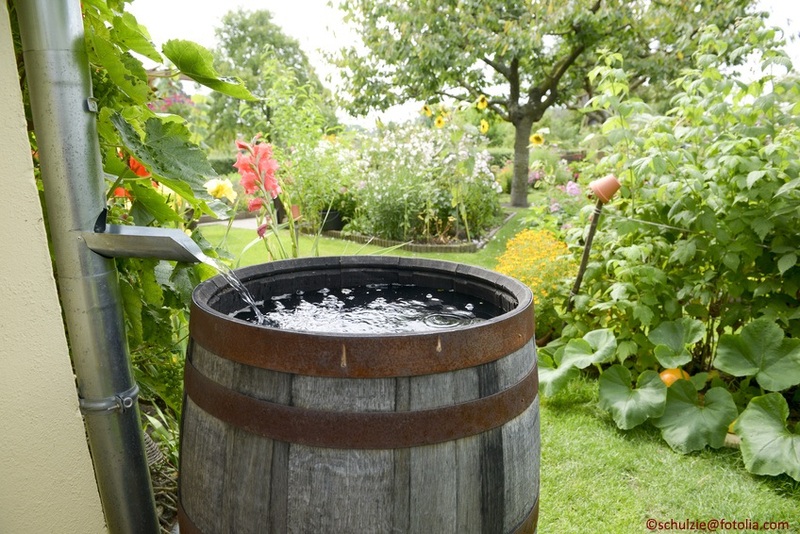 Come learn how to collect and utilize rain water at home! City of Waukee Stormwater Inspector Jenny Corkrean will teach you the basics and benefits of rainwater harvesting and the effects storm water has on the environment. Participants will learn how to prevent storm water runoff and how to collect and conserve water with rain barrels. Rain barrel selection, use, and maintenance will be discussed.